TwoOhSix.com is proud to present, in cooperation with the Seattle International Film Festival and Tugg.com, a special one night only screening of "X-Men: First Class". CLICK HERE to purchase tickets on Tugg.com. 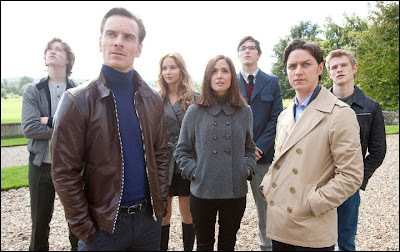 Tugg movie events only happen when enough people join in so reserve your tickets today! Details are all on the ticket purchasing website. Go to the Facebook and Yelp events pages and invite all your friends. TwoOhSix.com is celebrating its one year anniversary by giving you the chance to see one of last year's biggest and best movies back on the big screen for one night only! 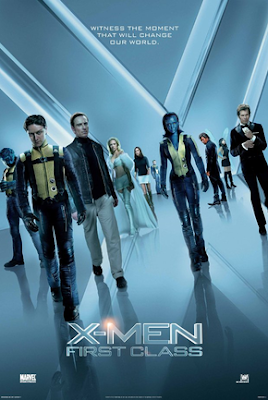 "X-Men: First Class" stars Michael Fassbender, Jennifer Lawrence, and James McAvoy in one of the most highly regarded super hero movies ever made. Tickets will sell fast so don't miss out on your chance to attend this exclusive event! 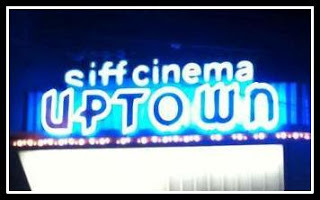 SIFF Cinema at the Uptown Theater is located in the Lower Queen Anne neighborhood a couple blocks from the Seattle Center and Key Arena. CLICK HERE to view the Yelp event page. CLICK HERE to view the Facebook event page. CLICK HERE to view the official SIFF event page.